The winners of this year's Urban Food Awards have been announced at a ceremony at City Hall, shining a spotlight on the enterprises, initiatives and - for this year - the women, bringing good food to London's table. With community gardens, accessible cafes, surplus food savers, a London vineyard, and even a beekeeper in this cohort, the 2019 winners represent a slice of London’s diverse and dedicated foodies working to connect Londoners through growing, making, cooking, saving and sharing good food. Read the full list below. This year, the judging panel included members of the Mayor of London’s food team, the London Food Board as well as partners from the Sustainable Restuarant Association and Feeding the City Link, who had the tough job of shortlisting from 160 wonderful and inspiring nominations of groups and individuals. And now, the results are in. For their work in creating communities and improving access to food and food knowledge, Brixton Pound Café (winner) and Made in Hackney(commended) have been recognised in the Good Food for All category, for using contemporary technology to build a donation platform to share surplus food, Plan ZHeroes are taking home the Innovation and Tasty Tech award, and for a dedication to creating a closed loop food system, Kings Cross’ Calthorpe Project are 2019’s Surplus Superstars. 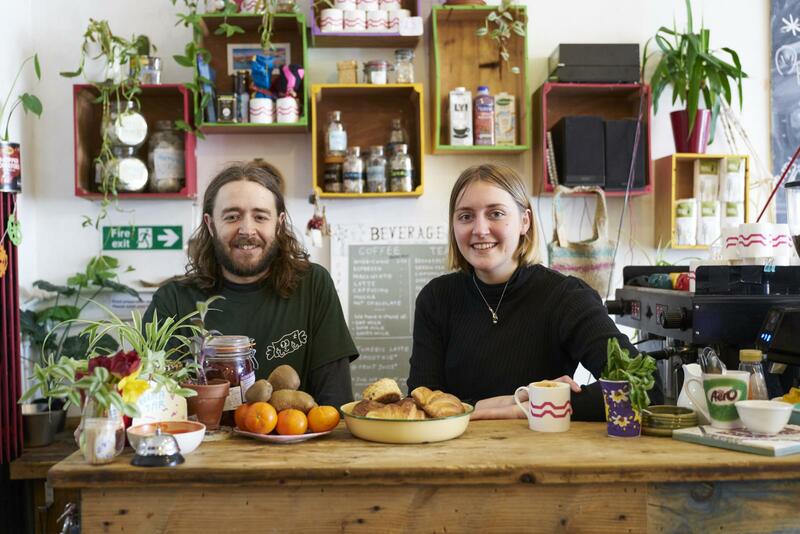 Thanks to sponsorship from the London Growth Hub, Bread n Butter have won £5,000 of free business support for winning Superfood Social Enterprise, for their excellent cooking workshops and programmes that focus on reducing waste. This year’s awards also profile and celebrate women doing great things for food across the capital. Read more here. A huge congratulations to all the winners and nominees, who were celebrated in a ceremony at City Hall, and a big thanks to everyone who nominated all of powerful projects affecting change across London.